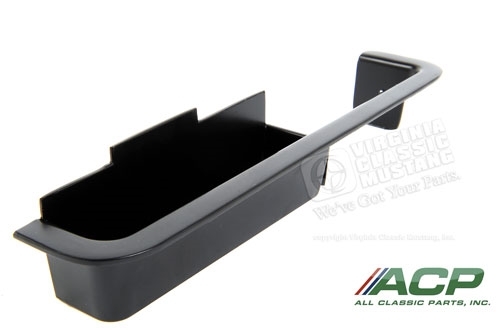 1969 Long Style LH Mustang Metal Door Cup Handle Pull. These are the long style found on most 69 models. They measure approximately 9 3/4 inches in total length.